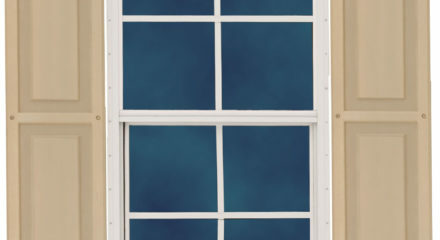 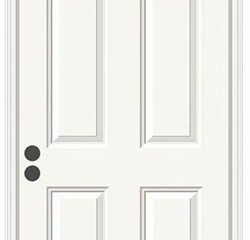 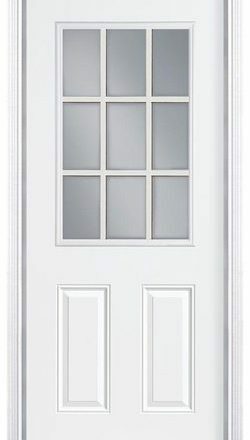 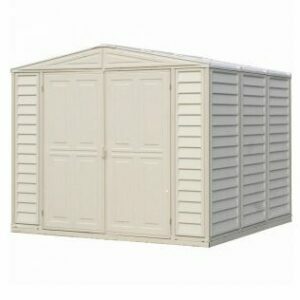 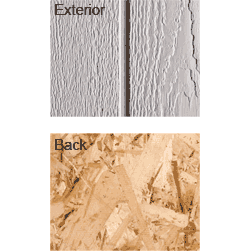 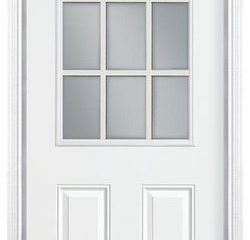 $3,350.00 – $4,250.00 FREE SHIPPING! 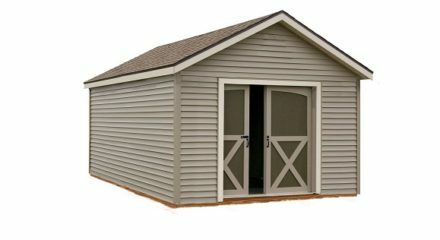 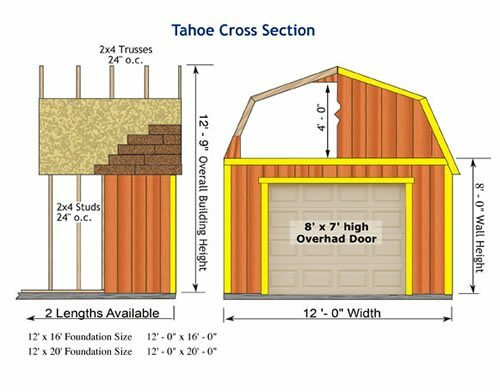 The Tahoe 12 x 16 Wood Shed Kit is a perfect choice for providing an attractive single car garage while adding extra storage for your home. 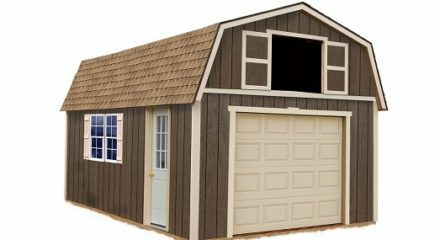 The Tahoe 12 x 16 Wood Shed Kit is a perfect choice for providing an attractive single car garage while adding extra storage for your home. 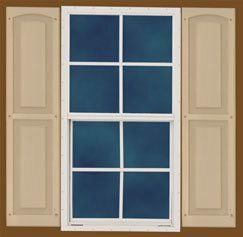 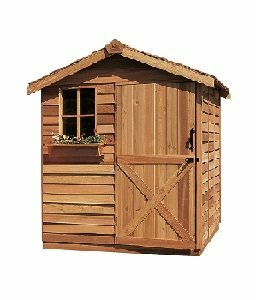 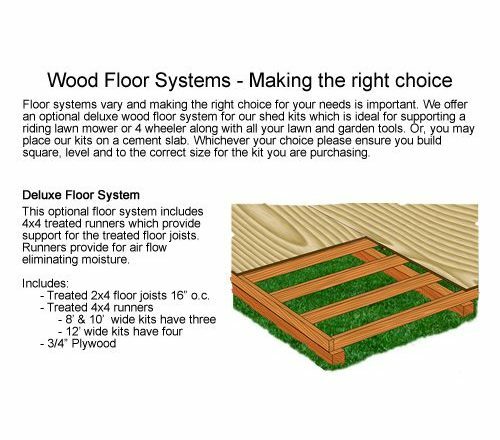 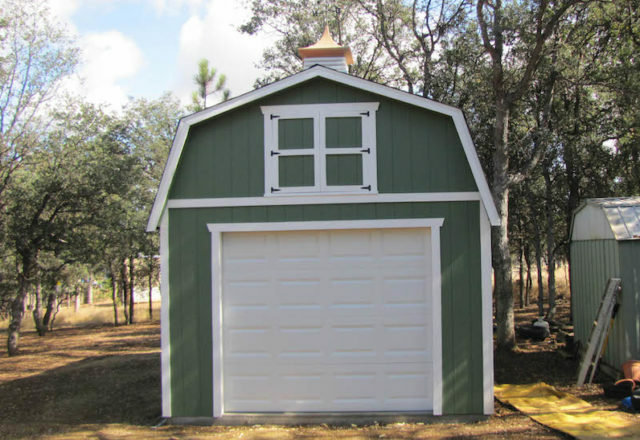 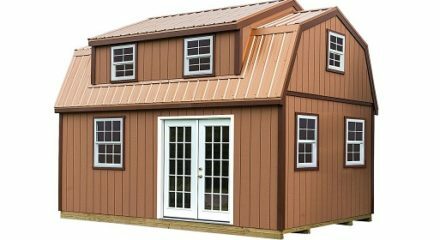 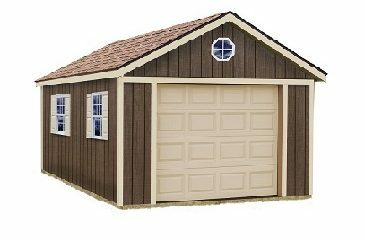 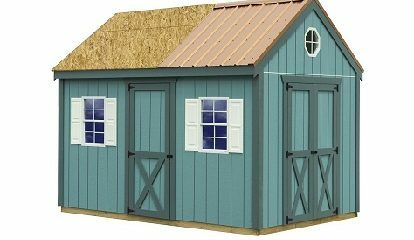 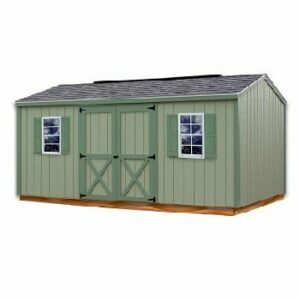 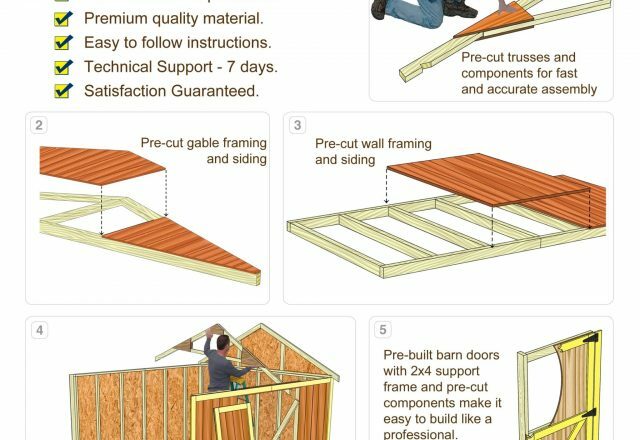 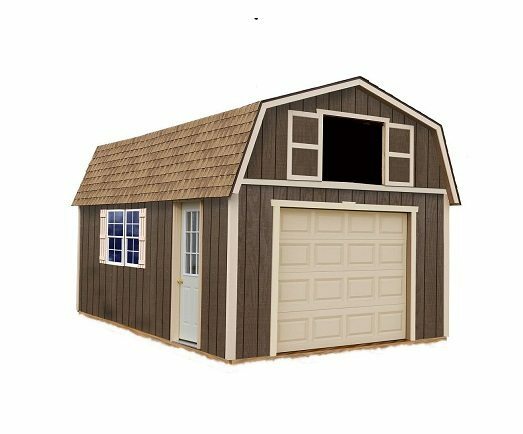 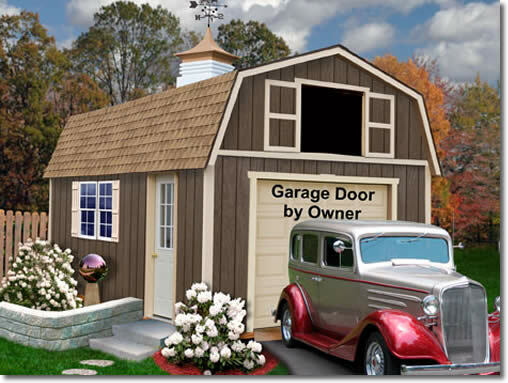 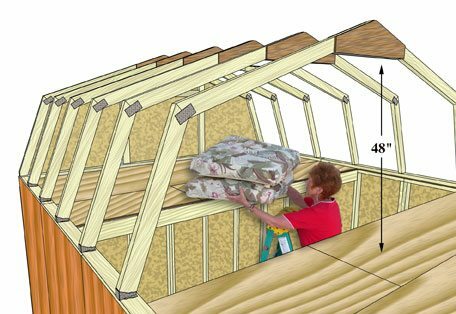 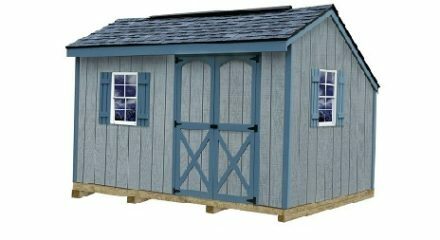 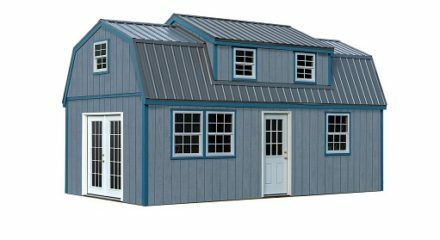 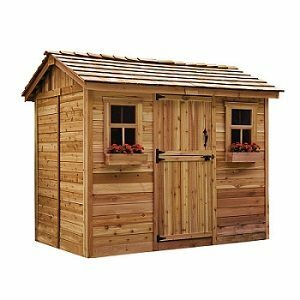 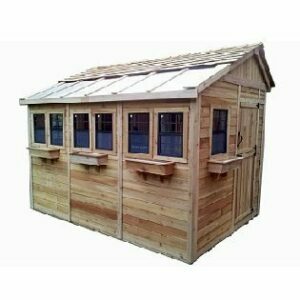 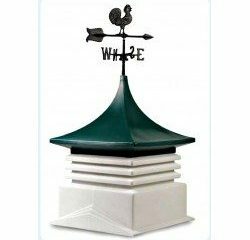 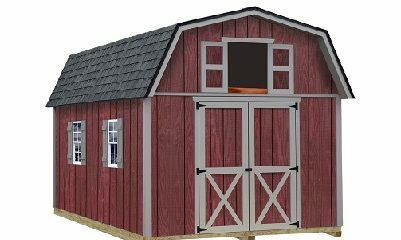 Its traditional barn style appeal and additional loft storage provides plenty of space and many years of use out of this wooden garage kit.